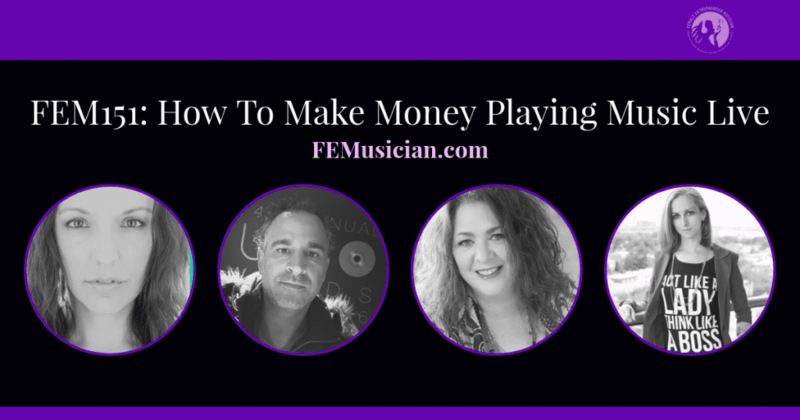 Want to know how to make money playing music live? 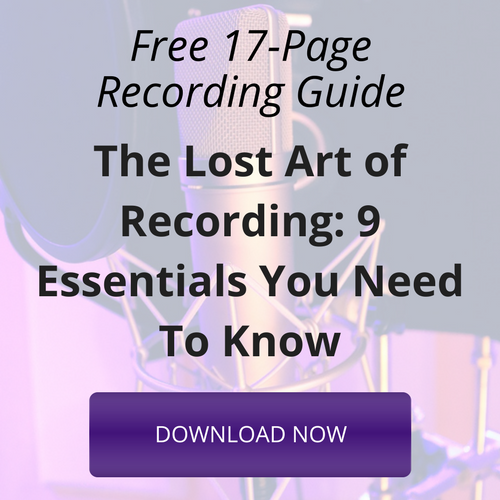 Listen to these snippets of the Profitable Musician Summit. 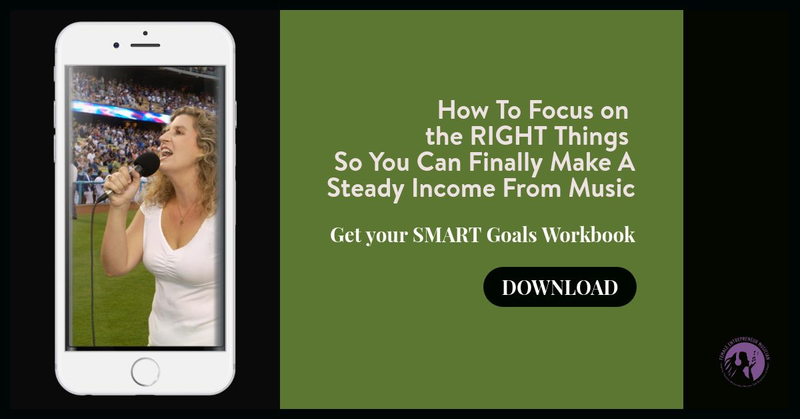 Have you been wondering how to make money playing music? 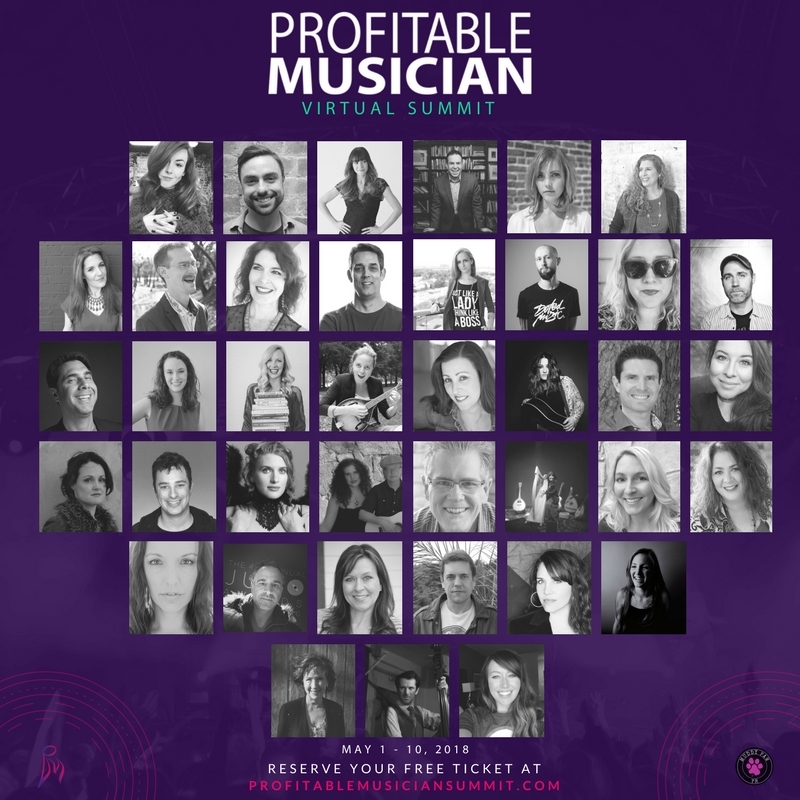 The Profitable Musician Summit is a free 10 day summit running from May 1st through May 10th and you won’t want to miss it! 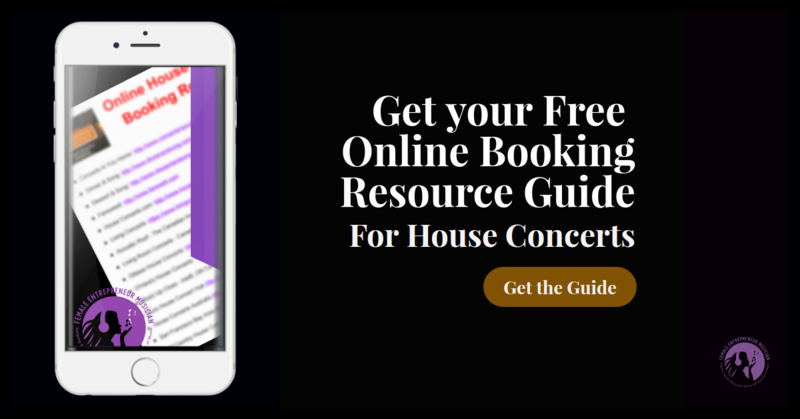 You’ll hear from industry experts and independent musicians who who will clear the air around common revenue-makers like house concerts, touring and finding venues to play at. The second day of summit is all about festivals, concerts and connections with Louie La Vella and Lisa Lynne talking about how to get on stages at festivals and self produced concerts. 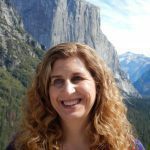 Tara B talks about finding niche gigs in your own neighborhood, like the library, farmer’s market and chamber of commerce events. When it comes to performing, Lindsay Katt makes good money from busking and tells us about the legalities that come along with it. 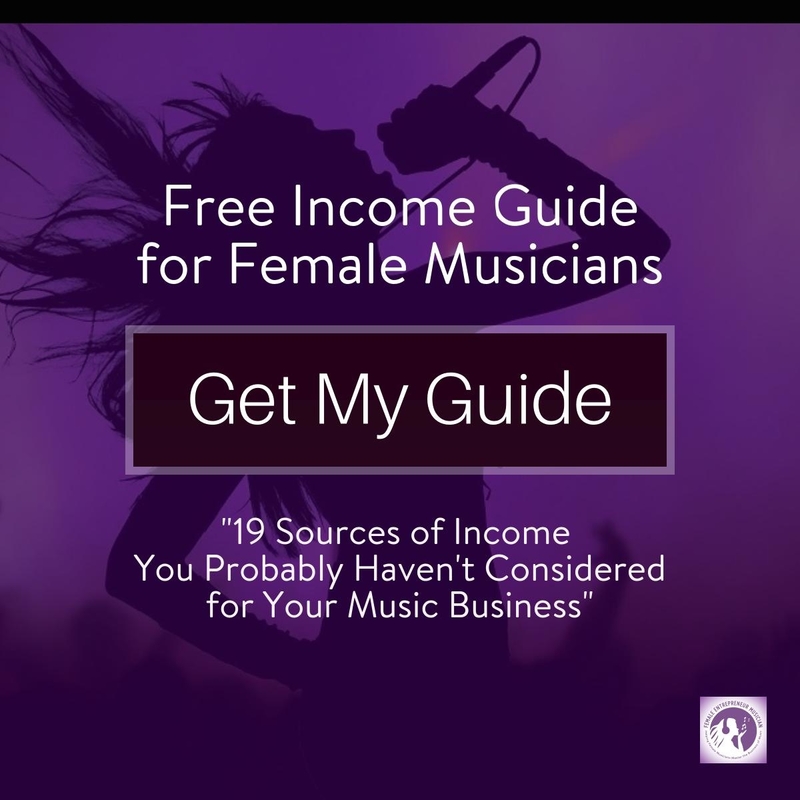 Shannon Curtis shares the system that allowed her to make money and get gigs by touring the country doing house concerts. House concerts can be a great way to make some extra money and fill in some free time when you are on tour. 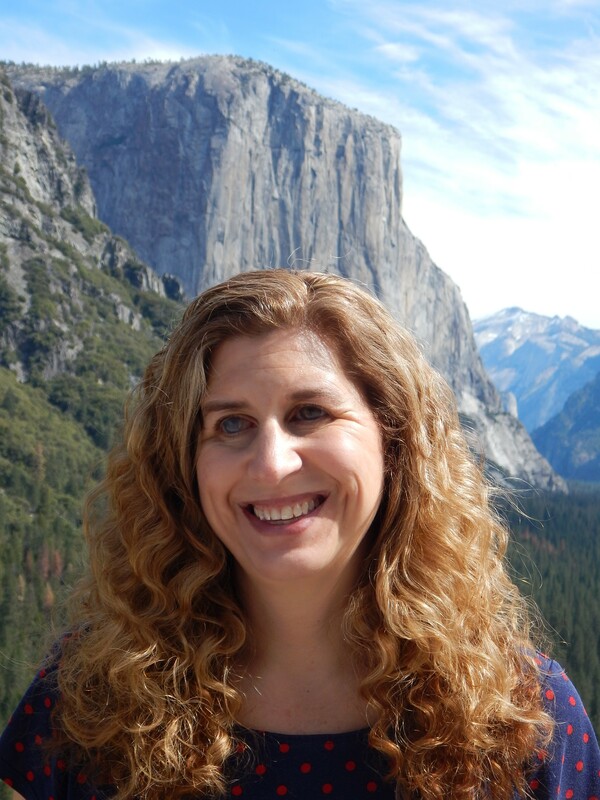 Speaking of touring, Nancy Moran tells us about booking and planning tours and finding the right Anchor Gig, that makes the trip worthwhile. While we talk about how to make money playing music, the conversation shifts to making money with merchandise. Suzanne Paulinski sells merch by doing non-salesy things like wearing her t-shirt and putting a sticker on her guitar case. On the other hand, Greg Wilnau was able to hack the system to make great money without selling CDs, t-shirts and stickers. He was able to be self sufficient without factoring in gig money or door splits. 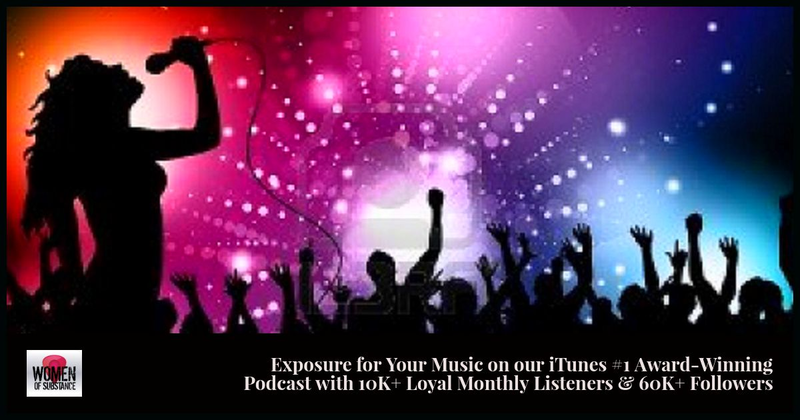 Reserve your FREE ticket to learn how he was able to flip the script and gain followers and fill future concerts, all without people knowing who he was. When you reserve your spot, don’t forget to sign up for messenger reminders so you don’t miss anything during the summit.